Another week has gone, and boy has it been a busy one! 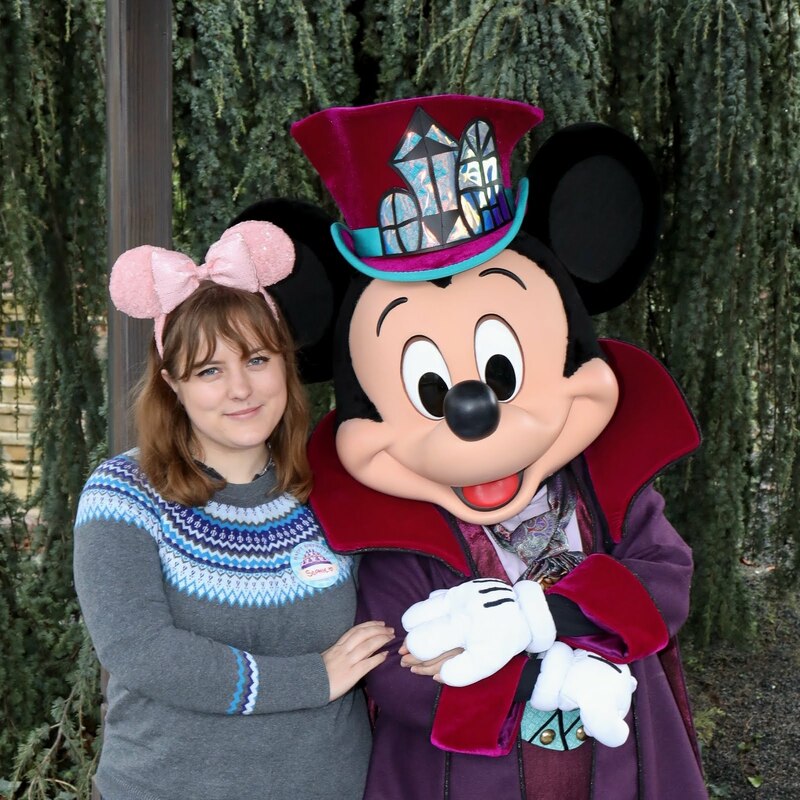 I left for Paris last Sunday, and was in Disneyland Monday to Friday, getting back yesterday morning. 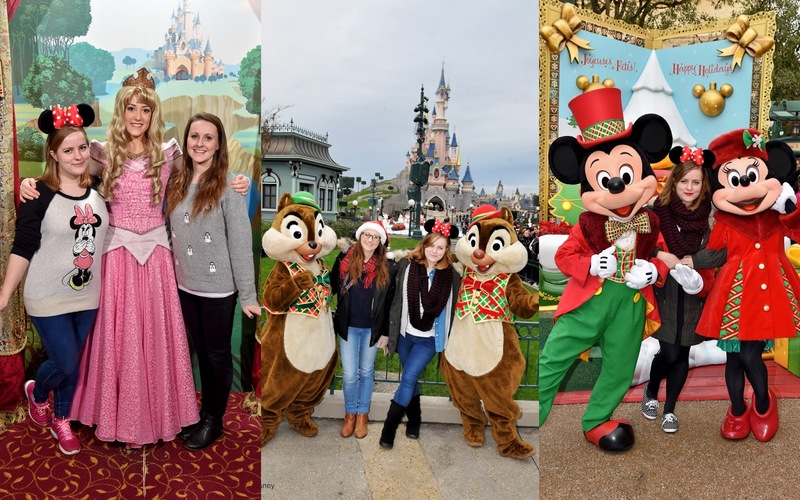 #1 - I went to Disneyland Paris for the first time, aged 22, and had the most magical 5 days. It was such a great trip, and I would do it all over again if I could. #2 - I met Peter Pan and almost cried. I had basically given up hope of meeting Peter, who is one of my favourite Disney characters, but we stumbled across him on Thursday and it was great. #3 - It's only 5 days til Christmas! I'm looking forward to being able to have a bit of a break from work, and spending time with family. #4 - I'm hanging out with my group of friends from school today, who I haven't seen in a good few months. We've also got our secret santa swap which'll be fun! #5 - I've only got 3 more days in work, plus one working from home before I have a week and a half off. It's also officially a year since I started in my role, which is awesome! Are you up-to-date with all my #Blogcember posts? You can find them here!